I posted asking forthe fans to help me pick a phone, I received no helpful feedback so I decided to apply some thinking to it. 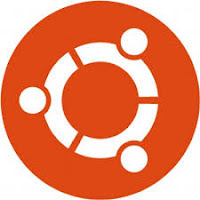 Canonical has released Ubuntu 15.10, the latest version of Ubuntu is out and available for download. I have reached 40,000 visits! Podcast time! 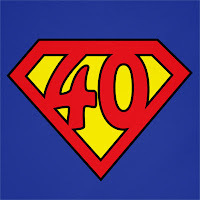 I reached 40K views. That means it's time to celebrate!! من أكثر الأمور تعقيدا في يومنا هذا إستخراج جواز إلكتروني في ليبيا، الأمر الذي يحتاج إلى الواسطة والرشوة (وكفى بالرشوة من المحرمات)، وعندما تم فرض "المنظومة" فرضاً، زادت الأمور تعقيداً..
You are getting Windows 10 Whether you like it or not! I haven't been using Windows very often lately! I am mostly on Xubuntu doing things light and easy. Today I logged in to defrag and checkout things. I also checked the updates, looking closely I found a bad surprise! It's been a few months since I deleted my Facebook account once and forall. I felt that Facebook took away my friends and a big part of my life and productivity, my friends and acquaintances felt differently.. Many of them felt that I didn't want them in my life, or thought I was being a jerk for unfriending them (take this seriously! People were killed for unfriending some people!) and the general attitude was very unfriendly. توجد عدة طرق خاطئة لتصميم المواقع والجرافيكس. 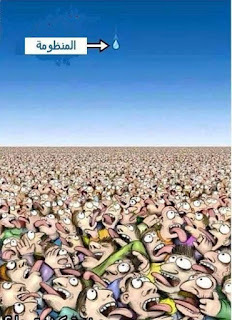 ستضمن لك الإحباط وضياع الجهد والوقت ! 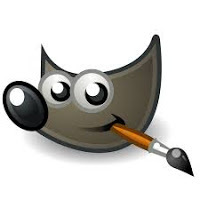 I've reviewed Inkscape on this blog before and gave it a thumbs up. It's a little resource extensive so if you are looking for a free alternative. Then Xara Xtreme has you covered! 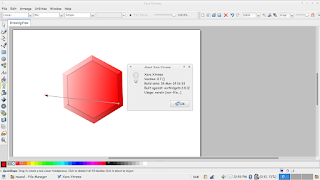 Xara Xtreme has provided a version of its designer free for Linux (and Linux only ) so if you are looking to do some design on your Linux machine then lets get going! So the Linux desktop doesn't lack a design software (according the the developer website). 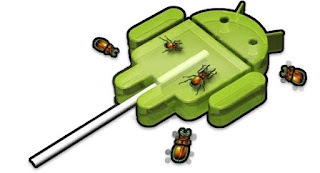 Android has taken the world by storm, it over sold each and every system out there! 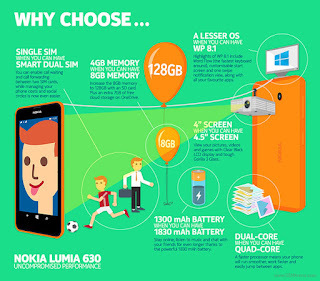 Killed Symbian, out sold iOS and buried Windows phone. So why the hate? Anyone how decides to pursue a career in graphic design is faced with an obstacle! Many courses don't teach graphic design! They teach adobe products! 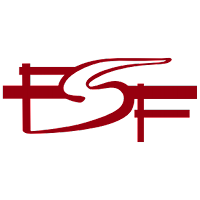 FOSS stands for free and open source software. Many people tend to have a negative attitude towards FOSS, always criticizing it and doubting it's ability to fill in for propriety software.